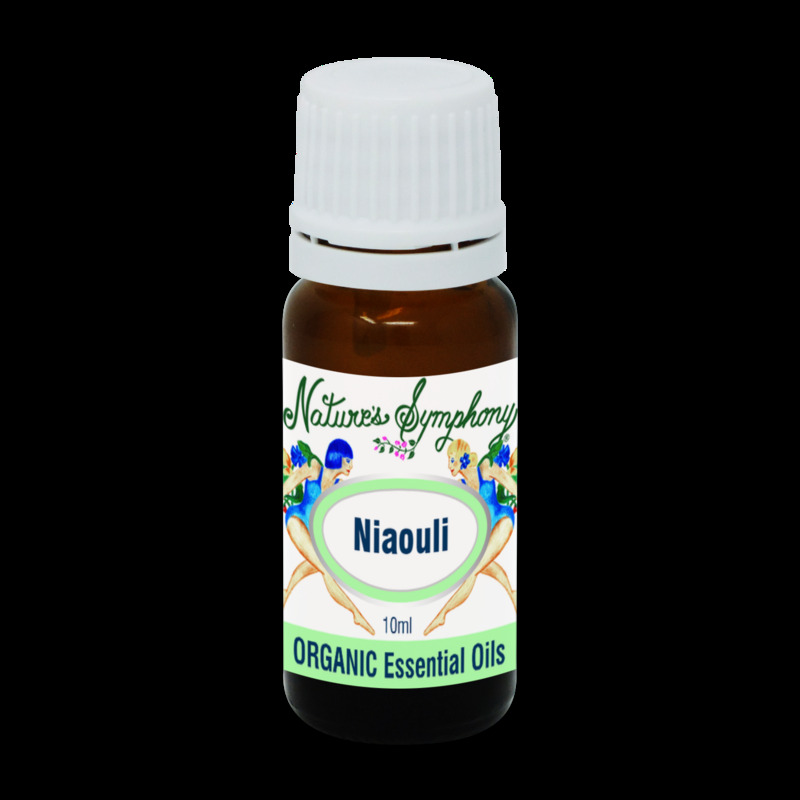 Niaouli oil is traditionally recommended for cleaning minor wounds and burns, to help relieve muscular aches and pain and for acute and chronic bronchitis and sinusitis. May also have aphrodisiac qualities. May be antiviral and anti-inflammatory for the mucus membranes and other respiratory such as allergies.